Build.com is a part of the Build.com Network of Stores. It was started in 2000 as FaucetDirect.com to meet the needs of many people who could not find the product they needed in the models or finishes matching their decor when shopping at their local supply store. 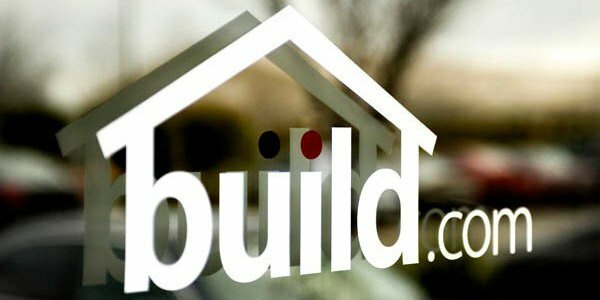 Build.com continues to make the hard-to-sell, easy-to-purchase. Warmlyyours has been partnering with Build.com since 2011, which now carries our entire product line. 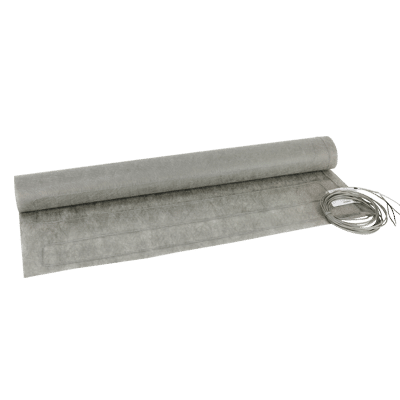 Build.com also stocks the TempZone™ Standard Mat line of floor heating products, not currently available to purchase through WarmlyYours.com. TempZone™ Standard Mat electric floor heating mats are a one-piece "no-cut" design, made to fit larger areas with fixed dimensions. Suitable for use under tile, stone or hardwood floors. Follow the link to view this product line available through Build.com.